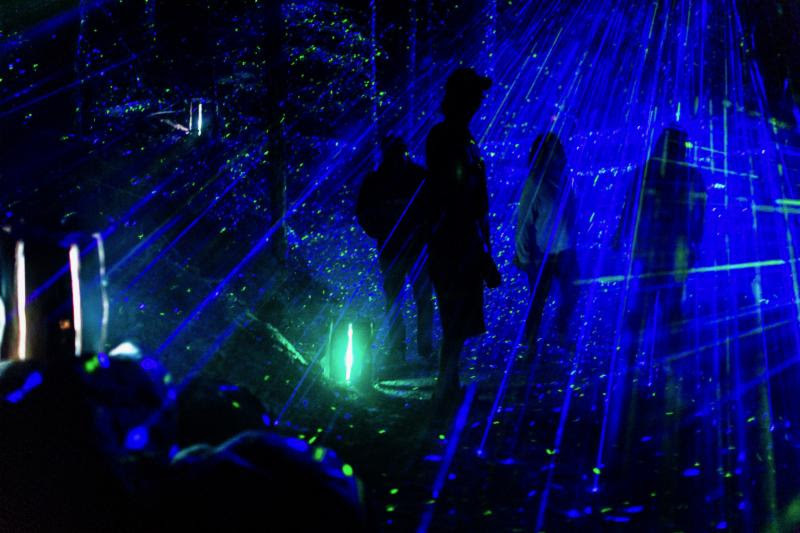 Last night, Tuesday July 17th 2018, saw the long-awaited Vallea Lumina launch its spectacular multimedia nightwalk at Whistler’s Cougar Mountain. Over 600 guests gathered in the mountain’s old-growth forest to walk the 1.5km trail for the first time, celebrating the opening of Whistler’s newest immersive experience. 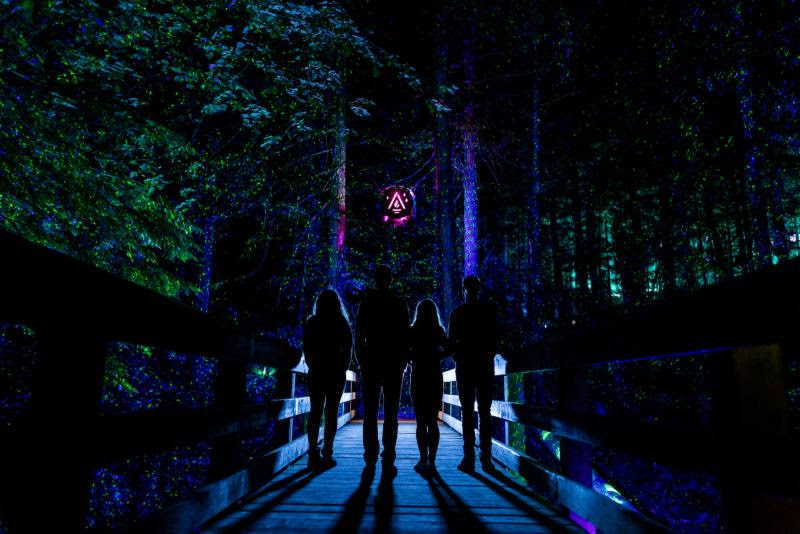 Vallea Lumina is the eighth nightwalk experience from Montreal-based Moment Factory and was brought to Whistler by the town’s very own The Adventure Group, marking the beginning of a new era of destination experiences in BC. The experience is located at Cougar Mountain, just eight minutes north of Whistler Village, in the heart of a lush rainforest. With a stunning backdrop of mountain and valley views, the setting lends an otherworldly atmosphere to the experience, and is inspired by the local culture and the natural beauty of its location. Vallea Lumina uses a universal language, speaking to audiences of all ages and interests and bringing generations together using a combination of emotive lights, videos, soundscape and scenography. Guests are transported to another world, with plenty of opportunities to explore and engage with the environment. Vallea Lumina runs daily until October 15th 2018. The experience begins at sundown and takes place every 20 minutes (exact times vary depending on time of year). 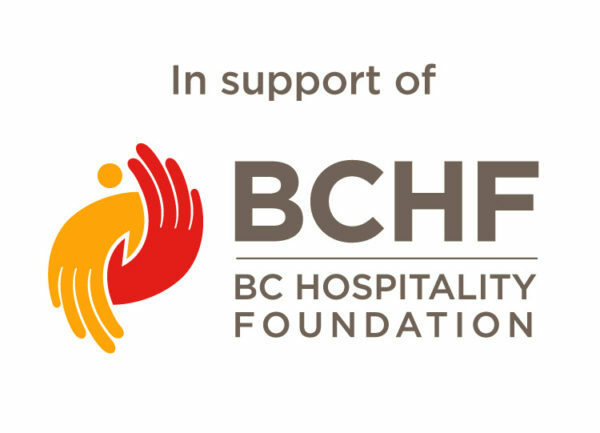 The illuminated 1.5km long trail takes approximately 60 minutes to complete and a complimentary shuttle service is provided to transport visitors between Whistler Village and Cougar Mountain. Tickets cost $29 for adults (16+), $24 for youth (6 to 15 years) and children 5 years and under receive free admission. For more information or to book, visit vallealumina.com.